When Can I Book 2020 Walt Disney World Vacation Packages? This question is the one that we get asked more than any other as most people looking to visit the Walt Disney World Resort in Orlando know that planning ahead is a must. 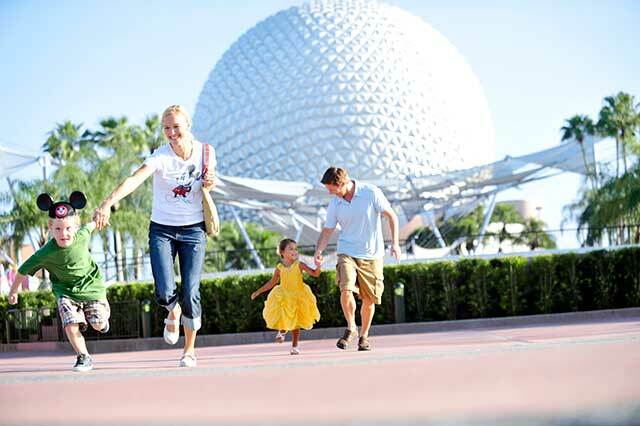 Some even say that planning your Disney vacation is almost as much fun, if not more, than the actual vacation itself! The Walt Disney Travel Company typically releases package information and pricing around June-ish for the following year. We say "ish" since it's not released the same day every year. This can be somewhat confusing because if you call Disney directly, they will recommend that you book a room-only reservation as long as you know your dates and where you'd like to stay. They'll advise you to simply call back and change your room-only reservation to a package reservation once the package information is released. This is where things can get tricky. Interested in a future travel date not listed on our forms? You are able to make a room-only reservation 499 days in advance by paying a deposit equal to one night's stay while your balance will be due the day you check into your resort hotel. 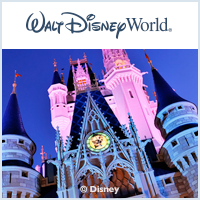 In order to book a Walt Disney World vacation package, a $200 deposit is required to book with the remaining balance of your package being due thirty-days prior to your arrival. Converting your room-only reservation to a package is not always as easy as it sounds as there are other factors that weigh in. What you're essentially going to be doing is cancelling that room-only reservation and booking a brand new package reservation. Once the Cast Member cancels the room-only, they will refund the deposit for it as well. Doing that will take a few minutes and you take the chance of losing that exact room-type during those few minutes. When they go to book the vacation package, they'll need to charge the new deposit at that point as well. Also, just because you've been holding that room with your room-only booking does not mean that it will still be available when the Cast Member tries to re-book it. It's very important to remember that there are hundreds of guests on the phone and online booking reservations at the same time and you may have just cancelled something that someone else was looking for. When you have your heart set on a specific resort, taking the chance that the Cast Member might not be able to get that same room-type is definitely something to carefully consider. If it's not worth taking that risk, you may as well wait to book your room until the 2020 packages are released. The only real benefit to booking a room-only reservation while you wait for 2020 packages to be released is going to be if you want a very specific room-type such as a certain suite or something along those lines. Typically, those special room types are not available at the discounted rate that you'd find on a package. 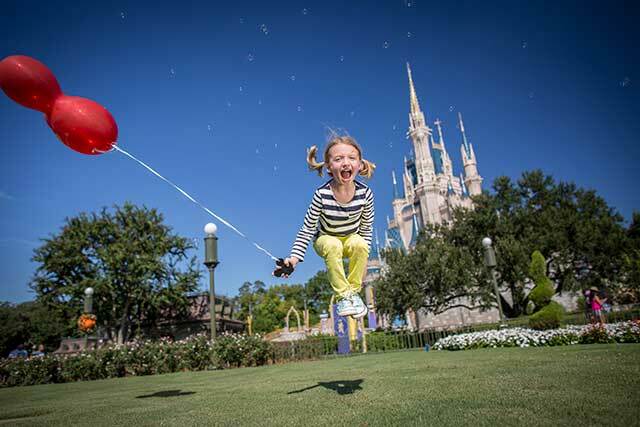 With a Disney Resort Hotel Package, your vacation will come together like magic! In addition to accommodations and theme park tickets, you can also purchase vacation insurance, ground transportation, and other options, so you can just focus on the fun!